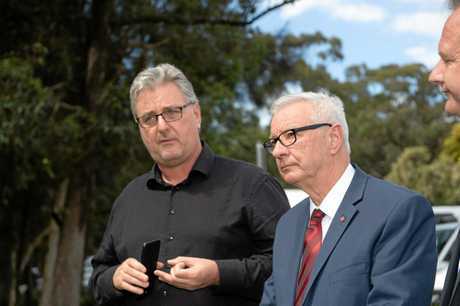 THE Nationals at a federal and state level have been humiliated over the Coffs Harbour Bypass, according to Labor candidate for Cowper Andrew Woodward, with news today that key decisions on the project will be put off until after next year's elections. "The Nationals short-circuited a legitimate process by ordering RMS to come out with a Preferred Concept Design without completing work on essential components such as the impact of their plans on residents through noise, Aboriginal heritage, the natural environment and on farms, jobs, property prices and the local economy," Mr Woodward said. 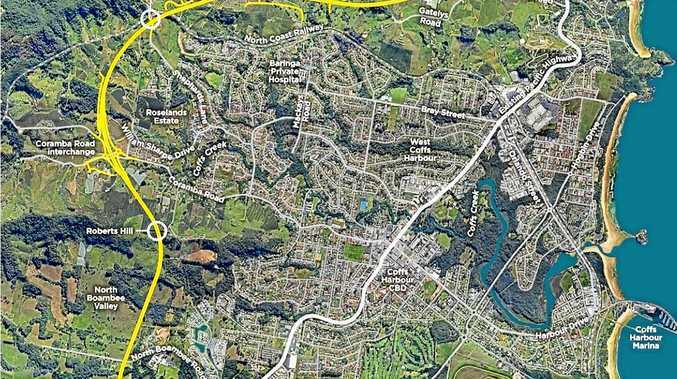 "The (RMS) team revealed that the EIS would be completed and shown to the public around the middle of next year and this would include the reports many have been calling on such as noise, flora and fauna and indigenous heritage impacts," Mr Woodward noted. "Once these reports are released along with the EIS a second round of consultation will take place. A three dimensional representation will also be released along with the EIS." 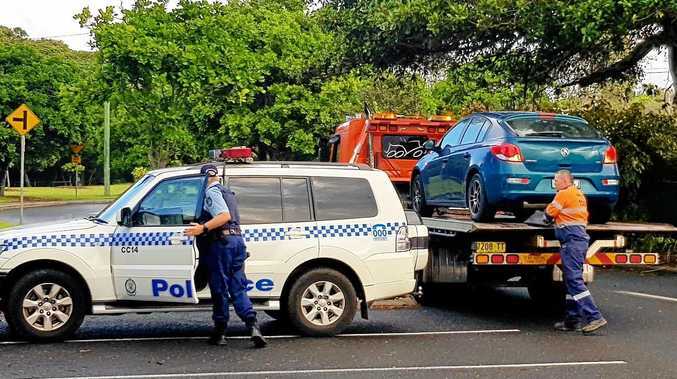 Mr Woodward said Member for Coffs Harbour, Andrew Fraser, told State Parliament on October 25 that the RMS would "not release the Environmental Impact Statement [EIS] until the end of January". "Today we learned that's now been put back until the 'middle of next year," he said. "Labor said all along that they could not credibly release a realistic proposal without doing this work. Today's news vindicates our position. "They need to do the key reports; release a revised Preferred Concept Design and, then go to an Environmental Impact Statement. "The good news today is that RMS now appears to have pushed back at the bullying from the National Party. It is now doing the project logically with a realistic timeframe, which isn't built around election PR stunts. "Nonetheless, today's comments by the RMS shed no light on what happened to the three long promised tunnels; when they were removed; by whom and why. "What we did learn from today's story was the Nationals have been misleading the community on the reasons for removing the tunnels." RMS executive, John Alexander, said "cost is an issue" in relation to the move away from tunnels on the project. "This is the first time anyone has said this from the governments' side since their ill-fated and clumsy announcement on September 24," Mr Woodward said. "Since then, it has all been about dangerous goods heavy vehicles with no mention of cost. "Today the Nationals have been humiliated for their shameful disregard for the truth," he said.